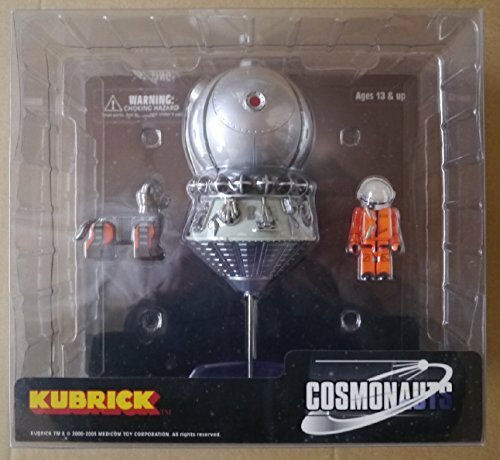 Kubrick No.98 [ KUBRICK COSMONAUTS ] by Medicom at Beauty Sols. MPN: 43173-107713. Hurry! Limited time offer. Offer valid only while supplies last.